Why Therapy Social Fitness studio? 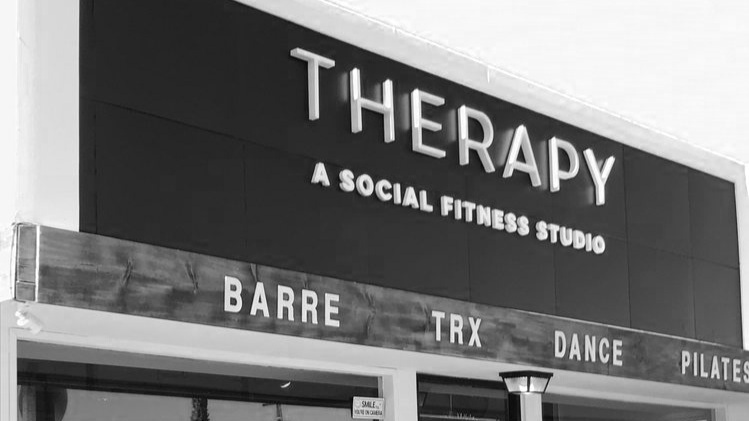 Therapy Social Fitness was born from the realization that our studio is a form of Therapy to all kinds of women and men. All ages, all abilities. We offer classes in dance, barre, TRX, Yoga, Pilates etc., along with some of the latest and hottest workouts. Our studio will not only be your favorite gym, we will be your escape, your community, your therapy.